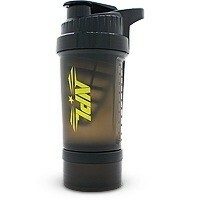 Protect your hard-earned muscles with NPL Amino Armour, and reduce muscle fatigue, improve endurance and recover well. Amino acids are the building blocks of protein, and are required to build muscle, repair tissue and promote recovery after exercise. 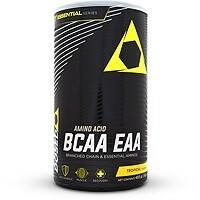 Essential Amino Acids (EAA’s) cannot be produced in the body and need to be consumed through diet or supplementation. NPL Amino Armour contains the perfect combination of Amino Acids, along with 8g of BCAAs per serving. EAA’s (Essential Amino Acids) may improve physical performance by stimulating MPS, increasing recovery, and reducing muscle catabolism. 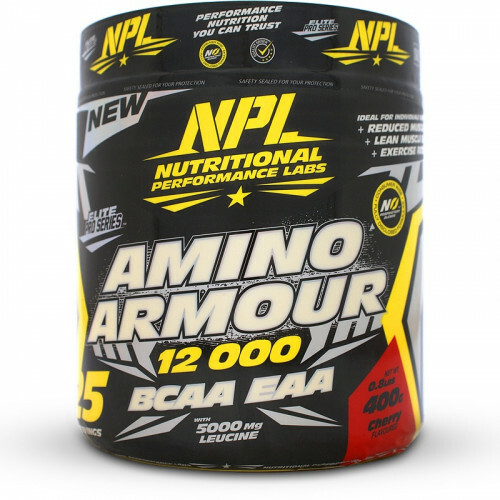 If you are looking for the perfect ratio of Essential Amino Acids, combined with BCAAs, then NPL Amino Armour is for you. BCAA Blend (L-Leucine, L-Isoleucine, L-Valine), L-Taurine, Frutaric Acid, Anti-Caking Agent, Maltodextrin, L-Lysine HCL, L-Threonine, L-Methionine, Flavouring, L-Phenylalanine, L-Tyrosine, Salt, L-Histidine HCL, Non-Nutritive Sweetener (Sucralose), Colourant. This product is manufactured in a facility that uses raw materials containing Cow’s Milk, Soy, Egg, Gluten (Wheat, Barley, Oats). 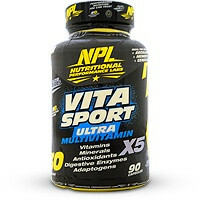 Product contains L-Phenylalanine. Not suitable for phenylketonurics. 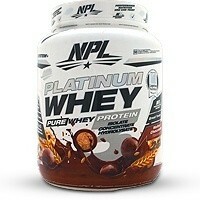 • Mix 1 heaped scoop (+/-16g) with 300ml of cold water. 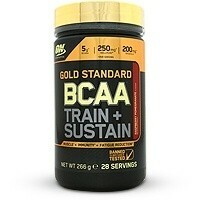 • Consume 1-3 times per day, preferably before and after training. 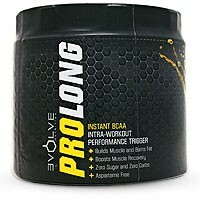 • May also be consumed as an intra workout (during training), between meals or as recommended by your fitness advisor.